Browse images, make your own collections and print images as part of the Football Memories project. Some of our collections are available for editorial and commercial licensing. Find out more. 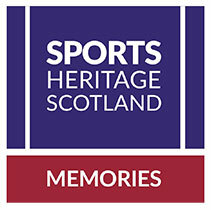 Scotland's Football Archive is part of The Scottish Football Museum based at Hampden Park, Glasgow. 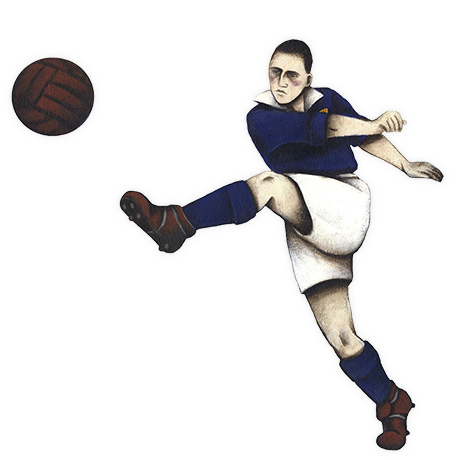 Football Memories Scotland - a Scottish Football Museum online resource supporting Alzheimer Scotland in their delivery of the Football Memories League.